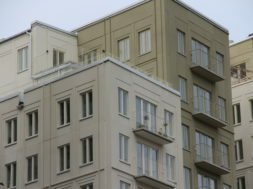 And its visual expression in urban landscape. For the last twenty years the use of QR code has been analyzed in various aspects – from data storage capacity and other technical possibilities to multifunctional use, as for advertising, marketing, public communication, education, recreation, art, culture, and other purposes. In 2011 first botanical QR code was created in Nancy, France, at Place Stanislas. Approximately 1700 plants were used for it. This „botanical sign“ became an ornamental and communicational element of a public city space, because after scanning it you got directed to a mobile site with information about forthcoming events in that square (table 2). 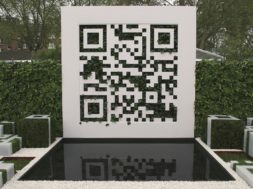 In 2012 much media and public attention was drawn by a QR garden (table 2) at RHS Chelsea Flower Show. 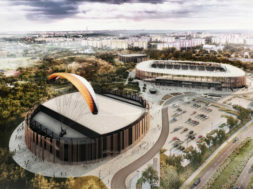 It was awarded a bronze medal in the category of „Fresh garden“. Landscape architects Jade Goto and Shelley Mosco managed to combine traditions of garden designing and establishing with information technologies in a perfect way. 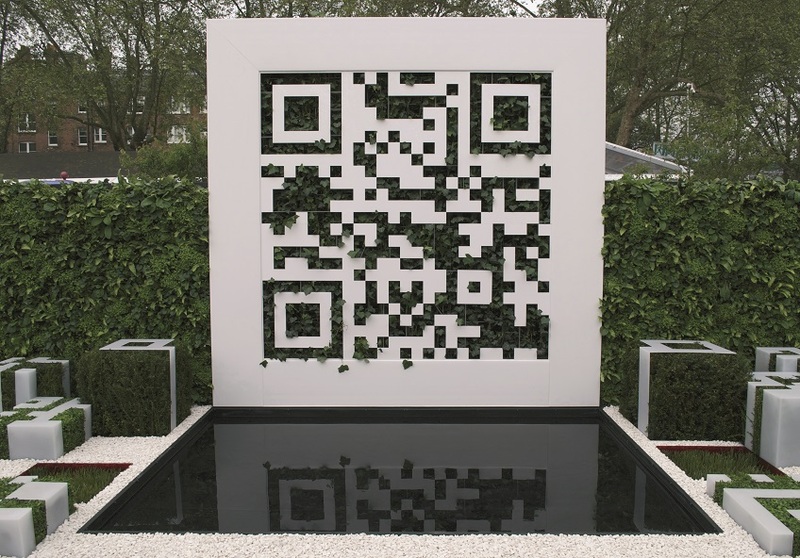 The image of a vertical wall planted with accompanying 3D elements has become perhaps the most interesting and recognizable example of a „green“ QR code in the world. Students of Chelsea College in London used a QR code in their ecological project promoting „green“ lifestyle. In their case the code sign in a square had more informational rather than aesthetical function. In 2015 in Wurzburg, Germany, a square was created with a main accent being a QR code sign. Being 144 m2 large, it is visible from space (table 2). 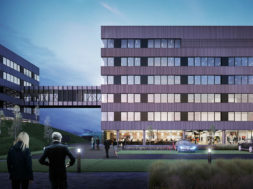 Green City Solutions GmbH proposed an aesthetical and ecological way of cleaning polluted city air. They build green city walls – a kind of a plant module having a sign of a QR code. Every module, called CityTree (table 2), is made of approximately 850 plants and able to absorb up to 73 kg of small particles, which otherwise penetrate into lungs and can cause cancer. In Germany such filter modules are being built in public spaces as small-scale architecture installations, and the company suggests using them in China‘s largest cities with heavily polluted air.